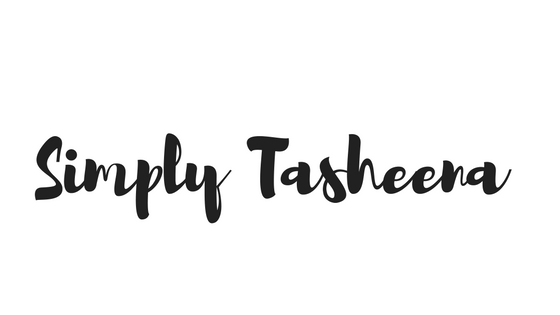 I just wanted to take a moment to Thank Everyone for your continued support with SimplyTasheena.com (formally known as Our Delightful Home). I do not take the time you spend reading my blog for granted. 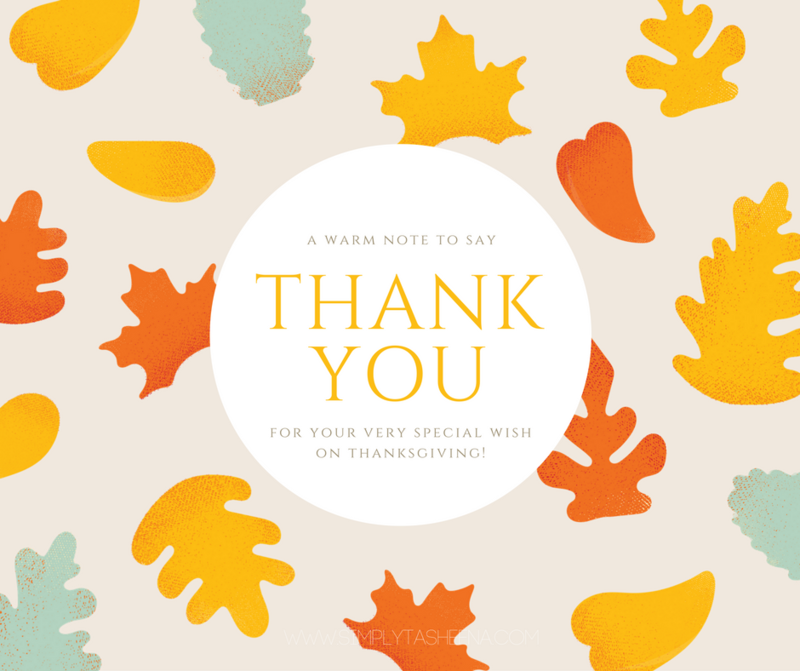 Wishing you the BEST Thanksgiving ever!